(April 11st, 2016 ) The terrorists in Brussels had been trailing a senior Belgian nuclear official. The strong implication is that ISIS would be pleased to stage an attack with nuclear material – perhaps not a nuclear explosion itself, but rather they would use radioactive material with conventional explosives to spread terror and chaos via a “dirty bomb.’’. Nuclear power plant in Tihange, Belgium. Far too little is being done at many facilities around the world to secure nuclear material. As this New York Times piece notes, a key nuclear-security treaty fails even to order the arming of guards who monitor bomb-grade nuclear material! G7 Summit leaders presumably will discuss this potentially catastrophic terrorism when they meet in Japan on May 26-27. 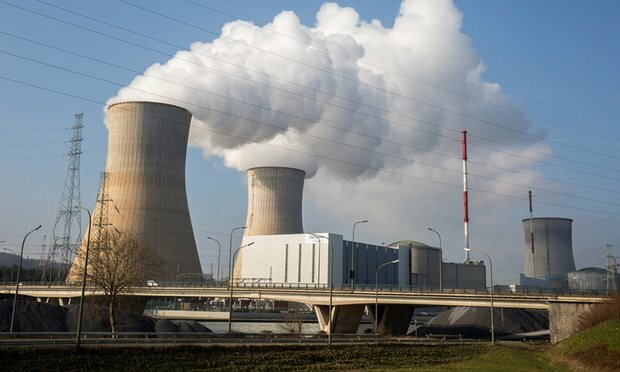 The Boston Global Forum hopes that the Global Initiative to Combat Nuclear Terrorism, a network of 86 states and five international organizations, encourages its members to share intelligence and best security practices regarding the storage of nuclear material.